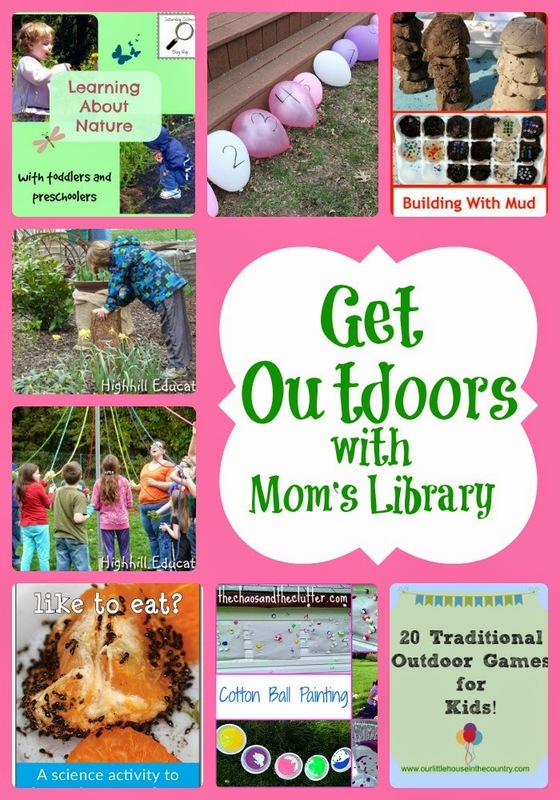 My Outdoor Fun Features This Week! Highhill Education practiced estimating the age of trees! Highhill Education also has a fun May Pole Dance! 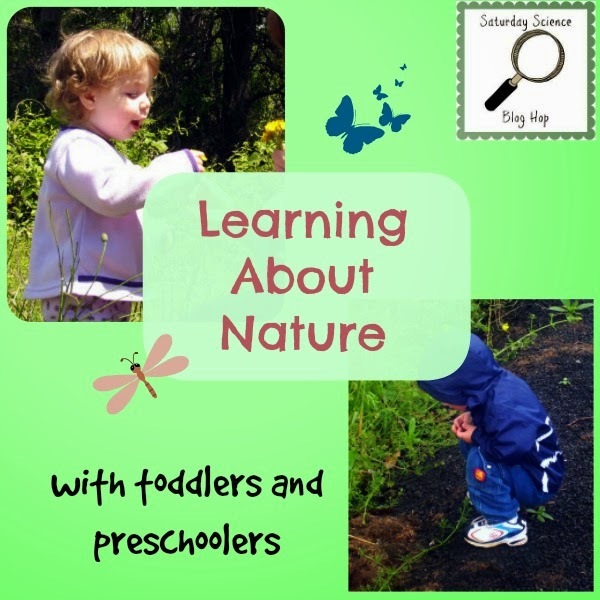 P is for Preschooler found some fun ways to Explore Nature with little ones! 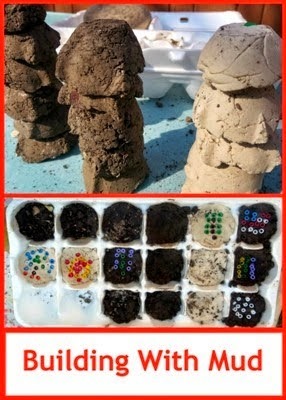 Planet Smarty Pants has been building with mud! 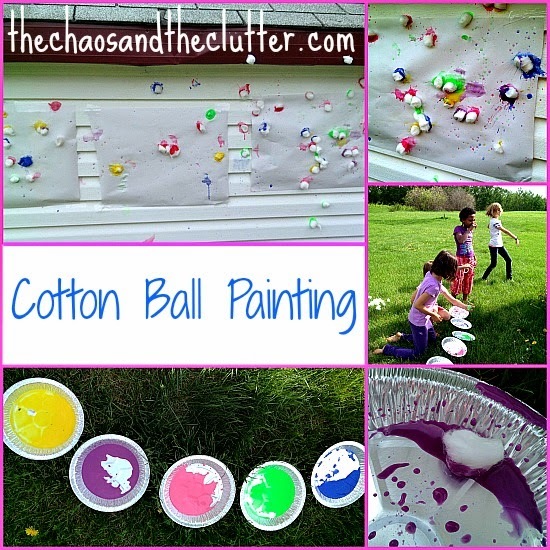 The Chaos and the Clutter made some awesome Cotton Ball Paintings! 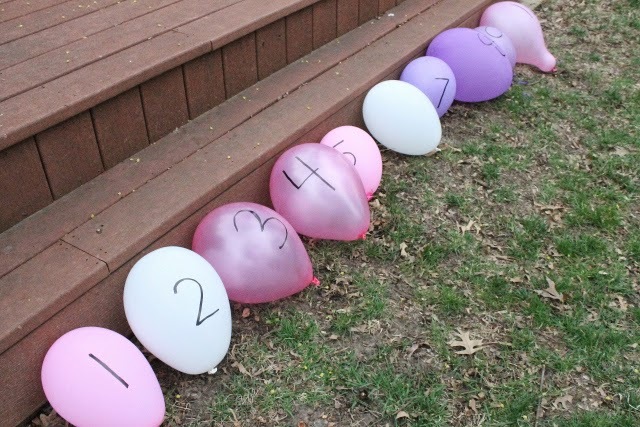 Teaching Every Day found a fun, active way to practice Ordering Numbers! 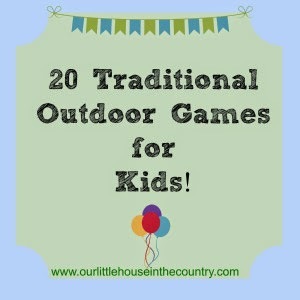 Our Little House in the Country has a great collection of Traditional Outdoor Games for Kids! 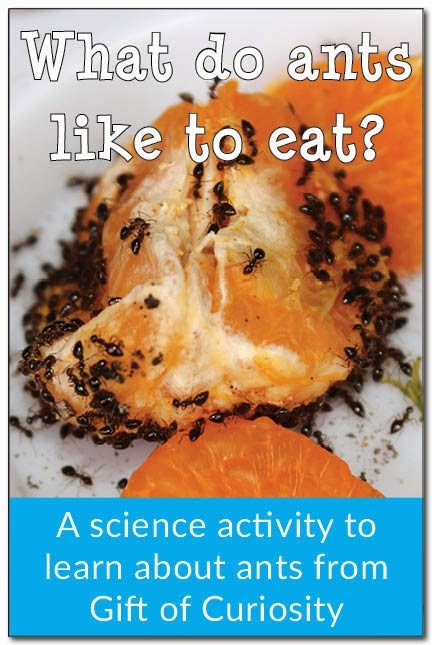 Gift of Curiosity did and outdoor experiment to learn What Ants Eat! 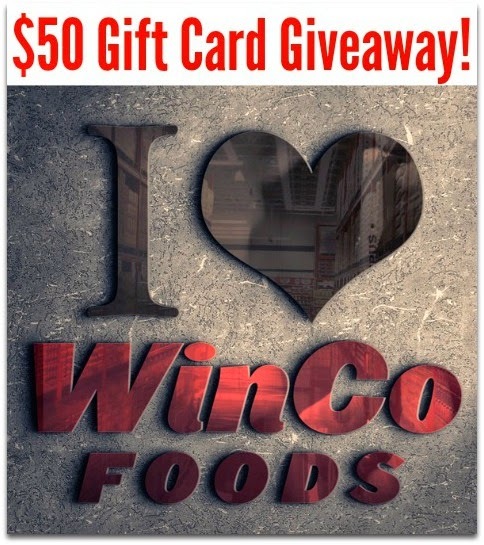 This week we are giving away a $50 WinCo Gift Certificate! Read all about it over at True Aim!